A Boat in Outpost Fishing Camp with a fantastic history! 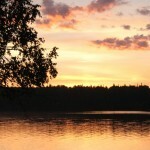 Remotely located on the fabulous Woman River Chain of Lakes. 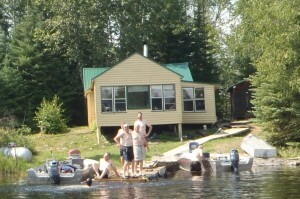 Woman Lake boat-in outpost is located 25km (16mi) north of Woman River Camp. 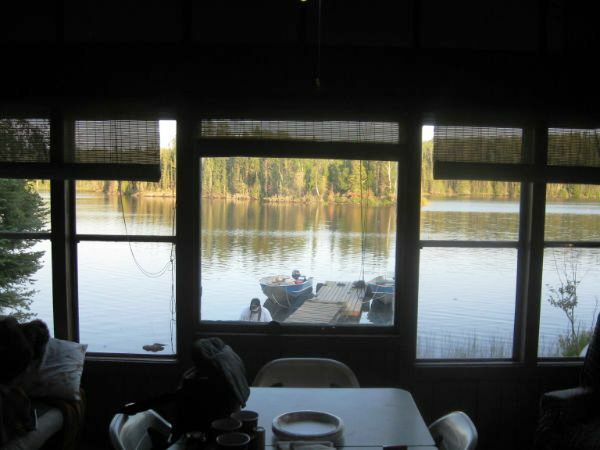 The cabin is surrounded by unspoiled nature and has a breath-taking view of the lake. 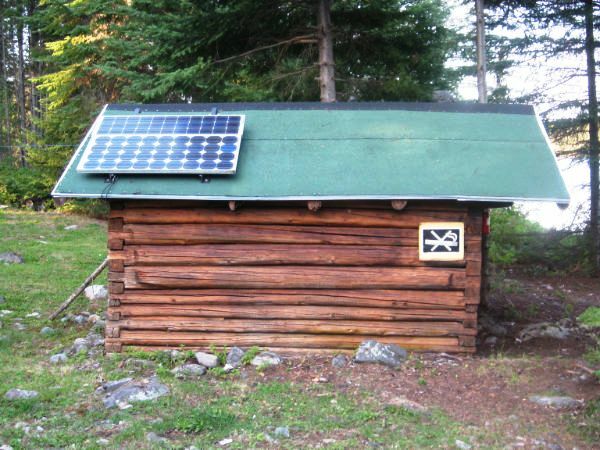 Imagine – no cell phone, internet or roads. Privacy, relaxation! Your vacation begins when you arrive at Woman River Camp at 5:00pm Saturday evening. When you arrive at Woman River Camp, you will be greeted with smiles and helpful hands. 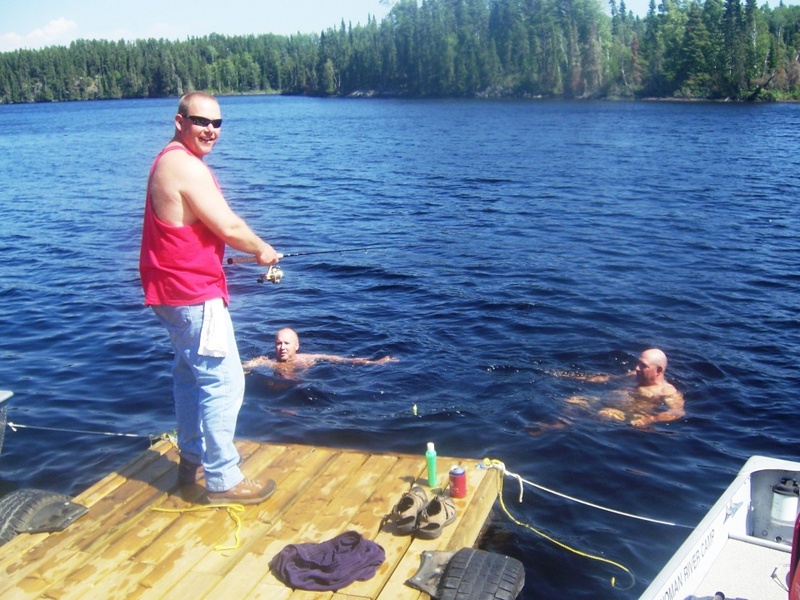 We will familiarize you with our reliable boats/motors, and help load your gear and guide you up the lake to the Outpost, pointing out great fishing holes on the way. 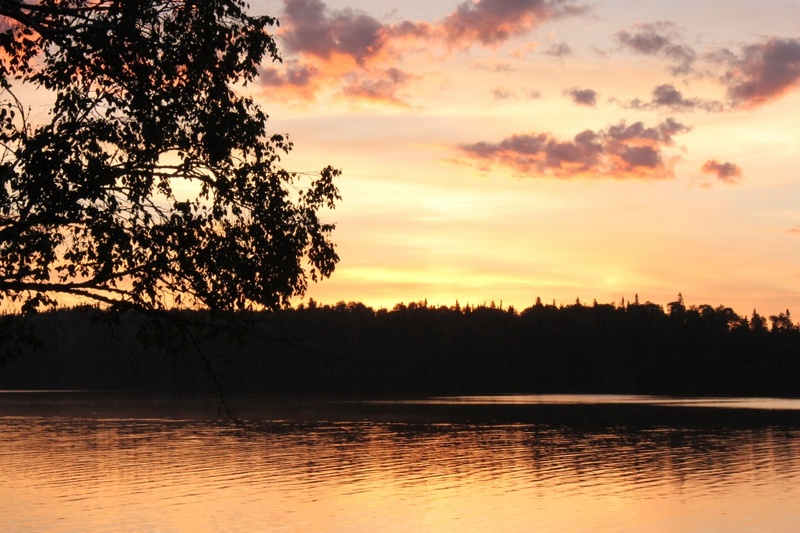 Six + full days, fishing the fabulous Woman River chain of lakes. 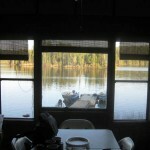 Excellent Walleye, Northern Pike, Smallmouth Bass, Lake Trout and Perch within a short boat ride from the outpost. Mandatory catch and release on all large fish has kept our lakes healthy and productive for trophies and eater fish. The outpost is a short cast from the lake, situated on an easy sloping piece of the Canadian Shield. 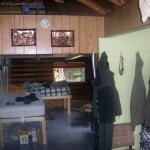 Clean and cozy, the cabin has a new roof, and furnished with all new mattresses. Put the snorers up in the loft and have a great night sleep. 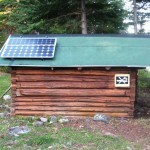 This eco-friendly cabin, utilizes solar energy to power the lights and water pump. The renewable natural resource wood, is used for heat. 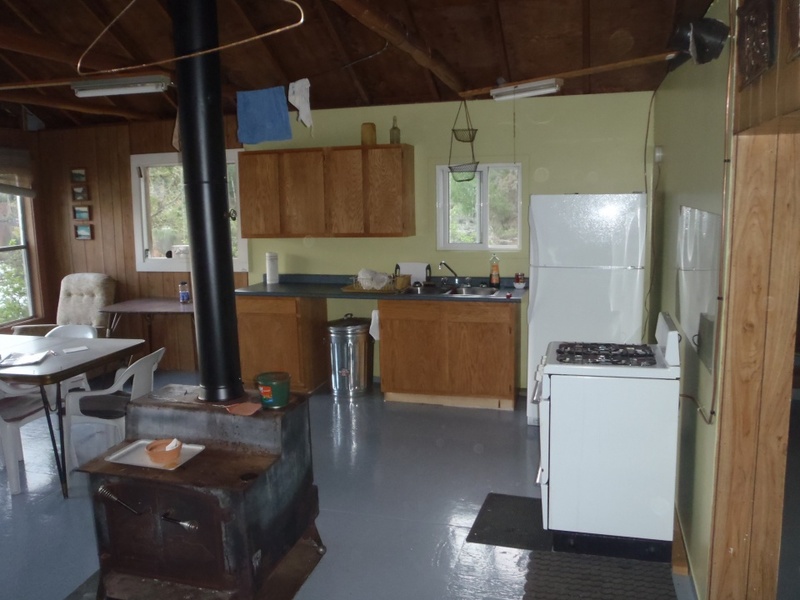 The large fridge, stove, and water heater use clean burning propane. An outdoor privy and separate shower house give the cabin even more space. 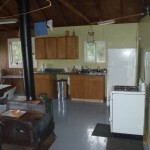 The kitchen is equipped with all the pots, pans, dishes and utensils you will need to create your fabulous meals. There is lots of cupboard space and counter space beside the sink. 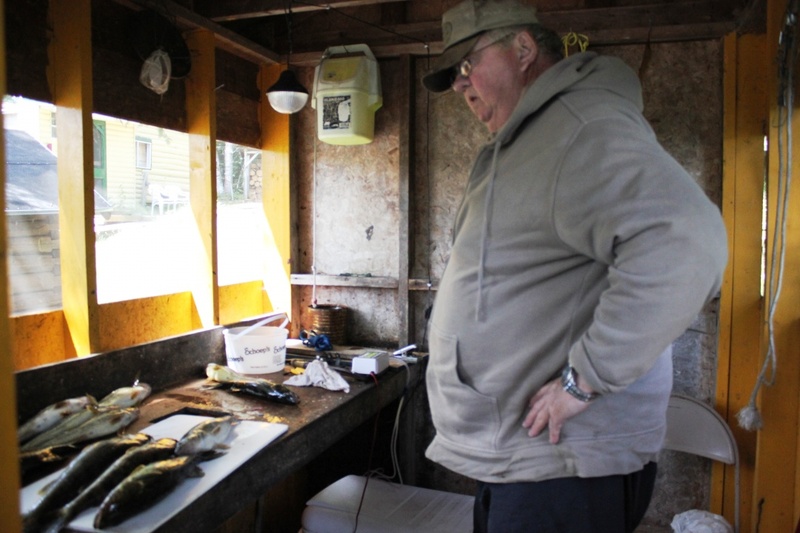 A screened in fish house with solar light provides cover from the elements and the insects. 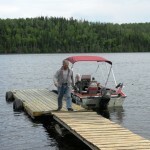 Two new floating docks are well protected from the wind! We also provide a propane outdoor cooker and propane barbecue. For the history buff, as far back as the late 1600s, Natives trapped furs on the Woman River and traded them for goods with the Hudson Bay Company. The oldest company in North America and still in business today. During the late 1920s, gold was discovered in numerous locations on the Woman River Chain. A number of mines went into production within a short distance of our outpost. Freight and furs continuously traveled up and down the river chain, providing supplies to trappers, mines and lonely prospectors. Work in those days took place under harsh conditions and the hours were long. Well, along came a group of enterprising young women who saw an opportunity to offer “personal services” to travelers and prospectors in the area. They set up shop in our present day outpost. The outbuildings we use for storage were the girls’ working quarters. 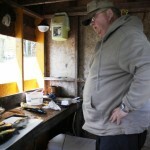 Of course fishing, hunting and enjoying the great outdoors is now the business of the day. 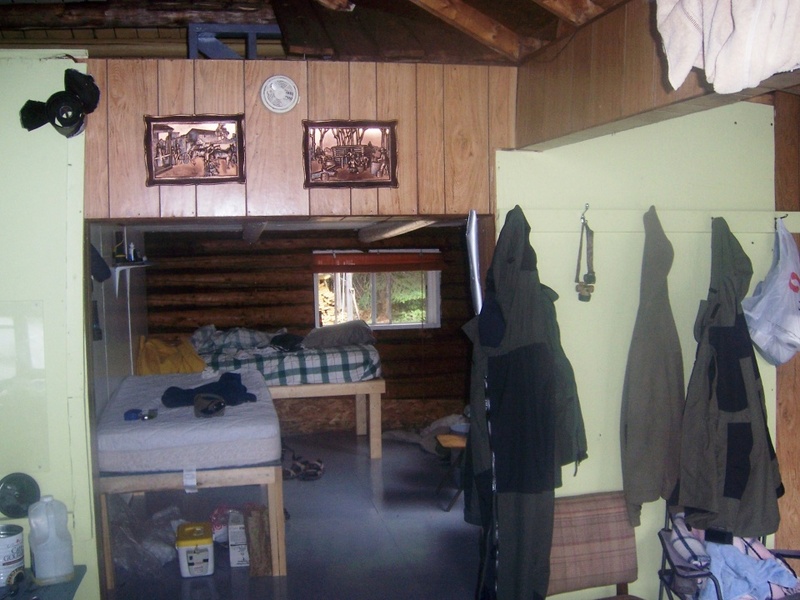 Guided trip to the Outpost with help settling in and familiarizing your group with the cabin amenities. Mid week check. Guided return trip to the main camp. 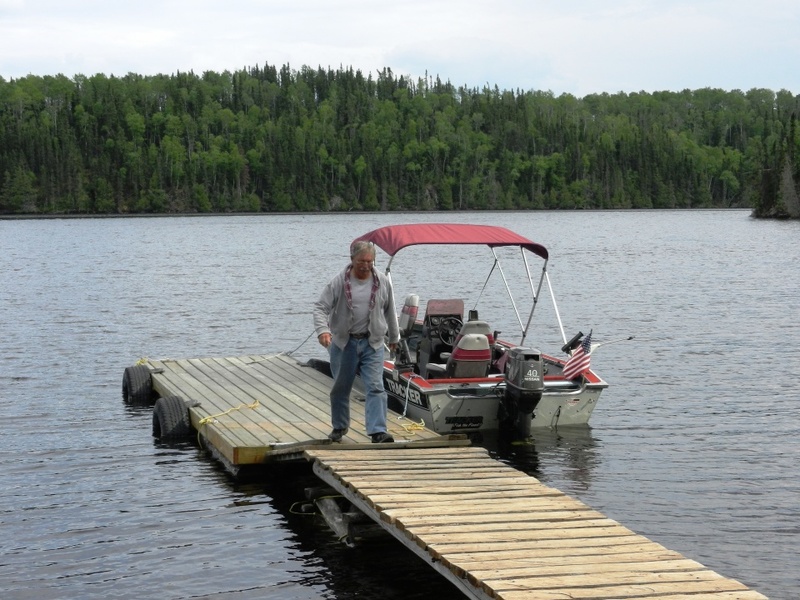 When using a camp boat, each boat includes up to 22 L (6gals) of fuel a day, rubber landing net, paddles, swivel seats, safety kit, adult life jackets, measuring board, anchor, minnow bucket, and fish graph. Using your own boat and receive 95L of fuel per boat. Check in 5:00pm Saturday, Pick up at the outpost at 6:00am the following Saturday. Guests are required to clean the cabin prior to departure. Waterproof containers like Rubbermaid totes work best to keep all sorts of gear dry. 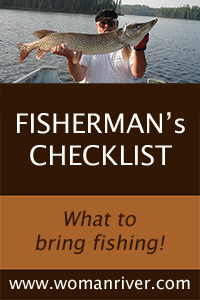 Sign up for our email newsletter and receive the Fisherman’s checklist for free!